CBH clinicians have extensive training and experience in providing family based psychotherapy. 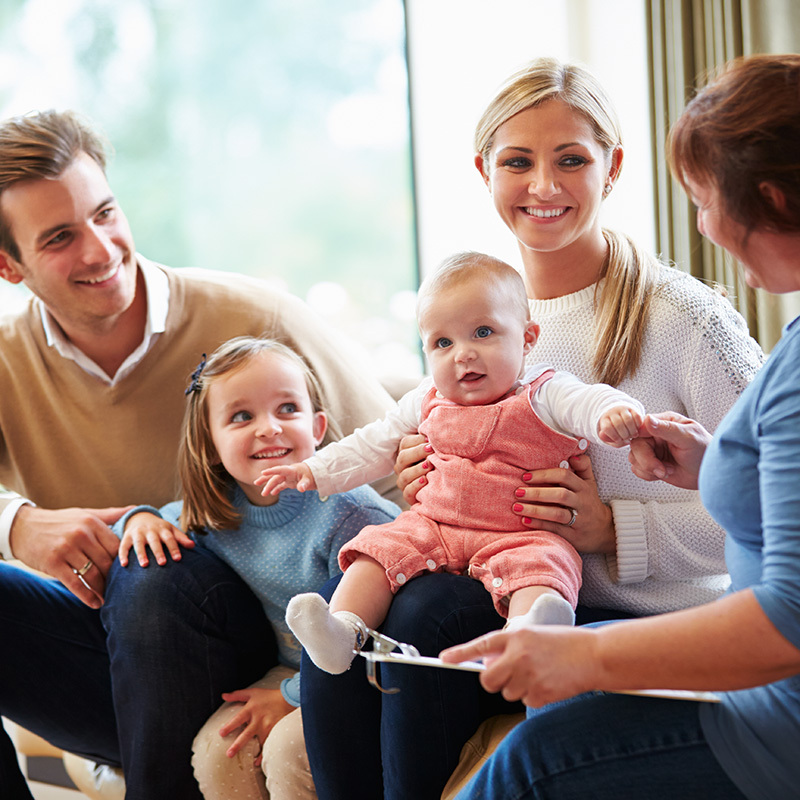 Family therapy allows individual family members the opportunity to raise and work out their concerns in a safe collaborative family environment. CBH clinicians work to ensure the absolute comfort of our clientele and thus tailor our therapy to the needs of each family.